Jean, The Artful Parent has a new e-book out The Artful Year: Autumn. Through Monday, October 22nd, you can purchase her book for what you are able to pay...If her regular price is out of your budget, click through to her site and you can name your own price that you can afford. Just remember that e-books take time, energy, and passion to create for all of us. 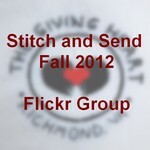 Be generous and the few dollars you'd spend on a latte to the mom who is sharing her talent! We Were Blind: How a Homeless Couple Taught Us to See...by Tony Kriz via the Huffington Post. I so need this constant reminder to keep my eyes open and my heart at the ready. Every individual really is a human being with feelings, fears, loves, and talents that can amaze you, grace you, and bring life to spirit. Remember that when you look into the eyes of the next person you do not know and offer them your love and grace right back. 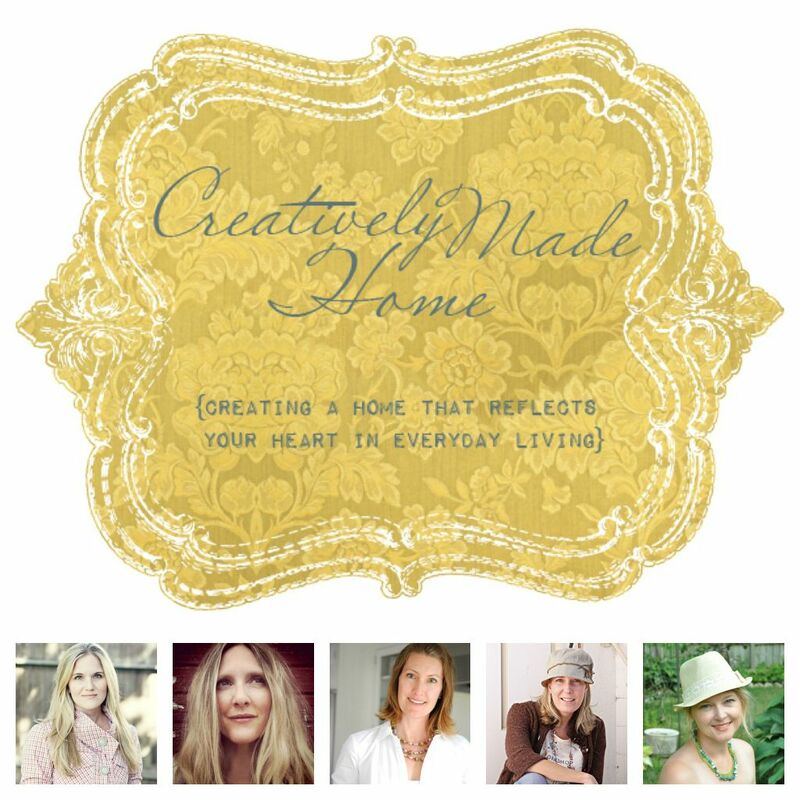 A creatively made home...a home decore/lifestyle e-course via Jennifer Rizzo Learn how to turn your house into a celebration of what matters most; family. Why the crazy sacrifices are worth it...from Ann Voskamp. You'll need tissues to watch these videos...but please do...it floods your eyes with tears and your soul with thanksgiving and joy.